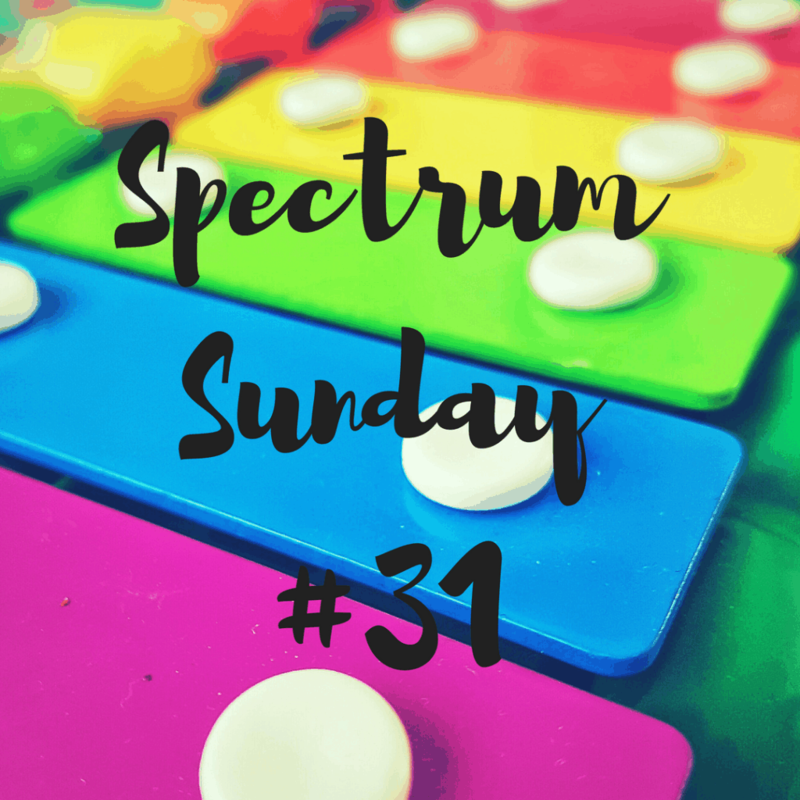 Hello, and welcome to a slightly new version of Spectrum Sunday. The lovely Clare from Sand, Sons and Sauvignon is taking a break thanks to the wonderful success of her brand new wedding site, Confetti Ave. We hope to see her back to co-hosting in a few weeks. In the meantime we wish her success in her exciting new venture. This means that Spectrum Sunday has gained two new co-hosts – me and Ann from Rainbows are too beautiful. We will be running the linky once a fortnight, alternating hosting. We really want to make sure that everyone with a post gets to link up and so we will keep the linky open for thirteen days – Sunday until the Saturday nearly two weeks later. Hopefully, this should mean that everyone can link up, even though the linky is every two weeks. In addition to these changes we would also like to open up the linky to all special educational needs and disabilities posts. 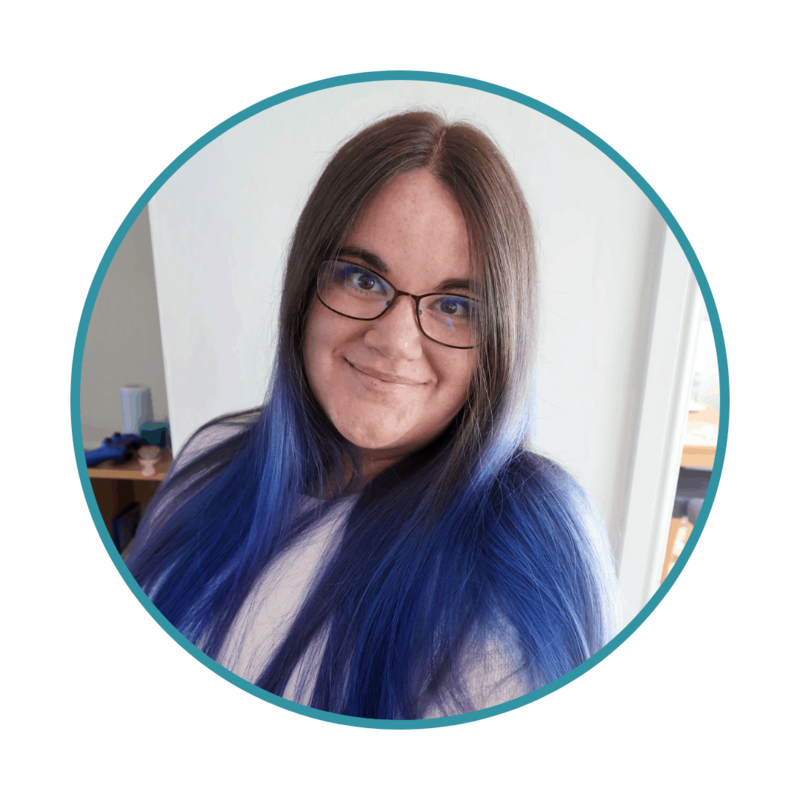 Clare started this linky as a way to reach out to other autism parents who are having what is often a very difficult and isolating experience – and this sentiment applies to all special needs parents. Indeed, we are interested in any posts, from parents or otherwise, that raise awareness of special needs issues. We want to grow the community further and open it up to other friends we have made connections with on our blogging and special needs journeys. I will call the linky Spectrum and SEND Sunday but thought we could keep the tag #SpectrumSunday as it is quite established and catchy. However, we would love to start using a hashtag relating to the linky on Instagram. #SpectrumSunday is not available on Instagram but #SSSunday (Spectrum and SEND Sunday) or #SpectrumSundayShots are. We are happy to have your opinions on this. I would love to hear your ideas in the comments. I am off on holiday this week (wish us luck) and so I am linking my autism post from last week, The Meaning of a Meltdown. So, here are a few rules. They are almost exactly the same as the previous rules but we hope to have some new linkers. If you follow us and add the hashtag #spectrumsunday to your tweets, we will retweet for you! Lastly, here is the new linky badge to add to your posts.